Our team tries to bring magnificent and enthralling car reviews for our readers so that it may help the sports cars lovers’ to know about the tremendous work in progress by the biggest companies. Till now, we have discussed various cars but this one will surely grasp all your sensations. McLaren by its name represents a unique style and beauty which makes this car fantastic and incredible that will surely attract you. It has become a choice of many people available in enormous terrific colors. Discovering McLaren MP4-12C, McLaren 650S with an RMR layout; McLaren P1 is a plug-in hybrid sports car that is manufactured by McLaren Automotive. The popularity of this car could be perceived from the fact that its whole 375 units of production got sold by Nov 2013. Outstanding sales performance! 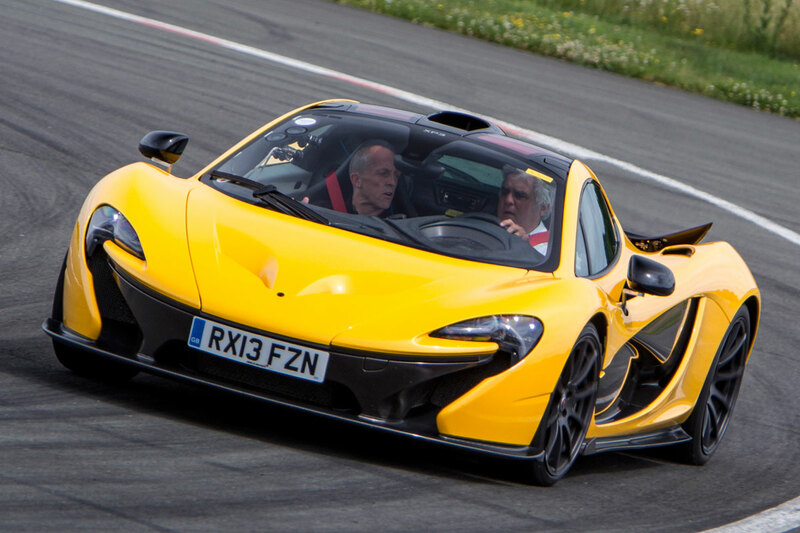 It uses Formula 1 technology and being similar to McLaren P1 it also has a rear-wheel design giving it more strength. With carbon fiber monocoque, this beautiful lady is a mid-engine. Transmitting about 7-speed dual clutch, McLaren P1 is different from its predecessor and does not have the usual three seat layout. The kerb weight is 1,490 kg (3,280 lb) offering electric range of10 km (6.2 mi). This car holds a 3.8 liter twin-turbocharged V8 petrol engine that could possibly carry 727 bhp at 7500 rpm. Charging up? Oh Yeah!! The two motors, therefore, provide the torque output of 903 bhp. There is also an addition of turbo lag that enables the car to have an effectual power-band of 7000rpm approximately. The top speed is somehow close to 217 mph (349 km/h) electronically. The pictures above provoke me to keep on discovering all the visible and hiding features of this glory. Let us consider the body structure and related factors now. From headlights to the roof structure I am impressed. The design of headlights is quite like the shape of McLaren logo and the car can be drove in three ways. These include either operating it with the electric motor, petrol engine or (as called hybrid) with both of them. Controlled by a powerful IPAS (Instant Power Assist System) this could boost the DRS (Drag Reduction System) that further handles the rear wing of the car. These two remarkable systems are managed by two buttons on the steering wheel. Talking about the battery, you see it has a 324-cell lithium-ion high density battery pack. It is developed by Johnson Matthey Battery Systems which facilitates you with full charging in just 2 hours. With racing characteristics the car is also benefitted with carbon-ceramic brakes from Akebono and custom-made Pirelli P- Zero Corsa tiers. This could be understood by the point that it will take 6.2 seconds to brake from 186 mph (299 km/h). Commendable! Furthermore, the safety cage roof structure is developed by following the concept of MonoCage and gives prolific look to the car with stylish opening car doors. Price started from GB£866,000 (€1,030,000 orUS$1,350,000) has risen up to (€1, 2 million or US$1.6 million) because of the thirst for this beauty. However the produced version was displayed in 2013. McLaren declared that the team will revive the name by introducing the McLaren P1 GTR which is a track-only limited version for the owners only. With best performance and aerodynamics this will be soon get into production in 2015. 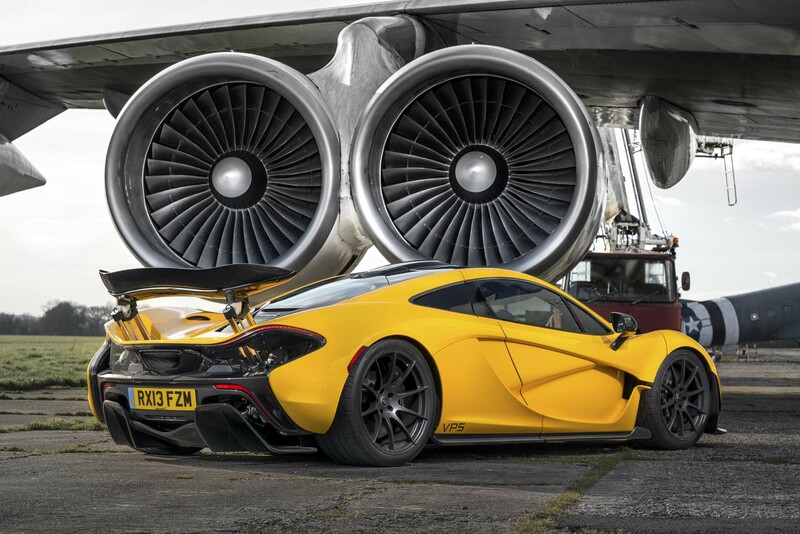 McLaren P1with unbelievable speed has become the highlighting car in many world known games. Initiating from the trailer for XBOX ONE game Forza Motorsport 5 it made it place in Need for Speed: Rivals and Real Racing 3 in 2013 updates. Did you ever notice? I am certain you will now.